Assemble your war band, choose your battlefield, and crush your enemy!!! In Dungeon Command, you’re the commander of a war band of creatures—you deploy your creatures onto the battlefield and give them orders to combat your opponent’s creatures. You win the game when you break your opponent’s morale, finally driving his or her creatures from the field. Come on out & play the new Dungeons & Dragons miniature skirmish game! 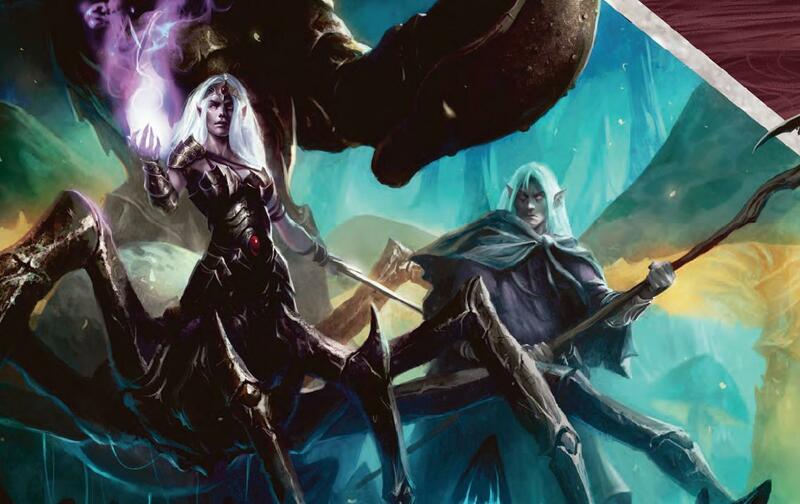 The Wandering Dragon will be demoing Dungeon Command: Heart of Cormyr & Dungeon Command: Sting of Lolth on Saturday, 7/21. Please note: We will not have the alternate-paint miniatures available. Thank you.